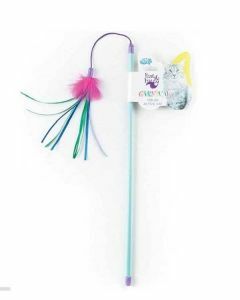 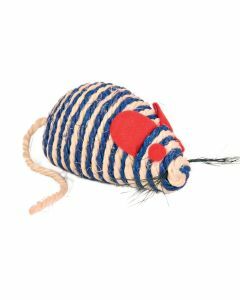 Look for suitable Cat Toys to keep your feline friend entertained! 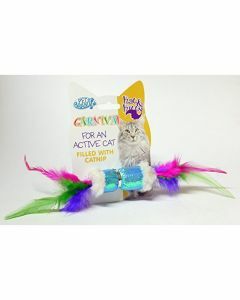 Just like a little kid, your feline friend also craves for some fun and excitement in its life. 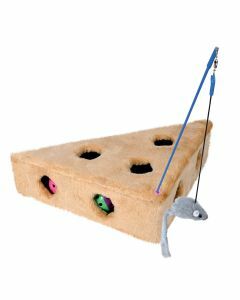 It is wrong to expect them to play and enjoy your company when you choose to do so. 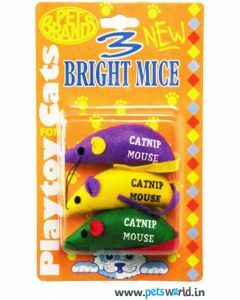 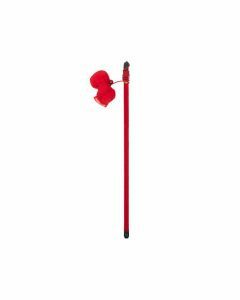 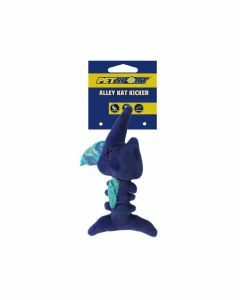 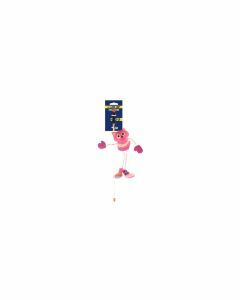 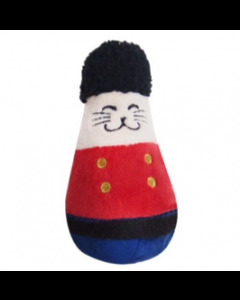 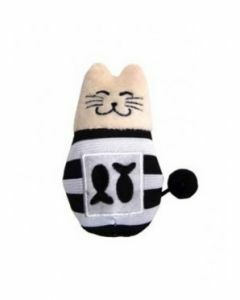 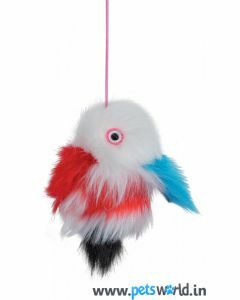 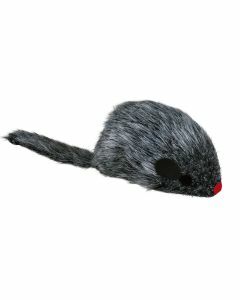 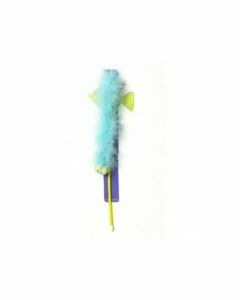 You can buy some interesting cat toys that will keep the cat amused and entertained even in your absence. 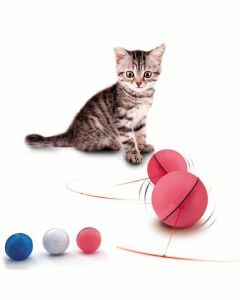 It is fun watching this little friend having a great time all alone with just a simple ball. 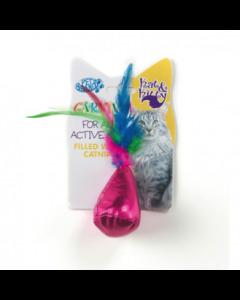 At times, you can also join in the fun and play with throw and fetch game with your cat. 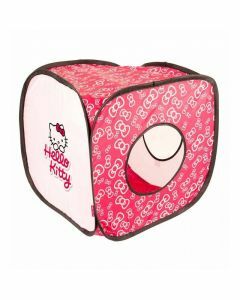 If you are not at home, your beloved pet must not feel lonely. 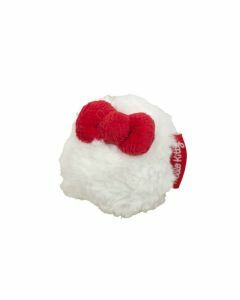 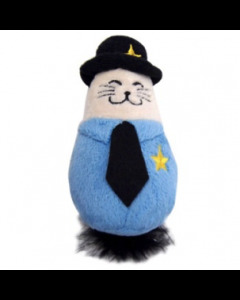 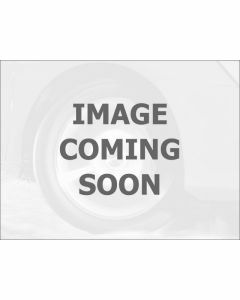 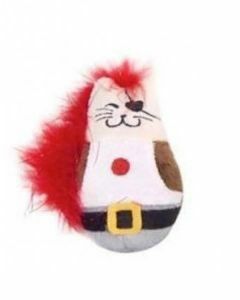 Thus, look for some cat ball toys that will help the cat to keep enjoying and having fun whenever it feels like. 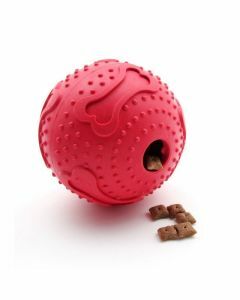 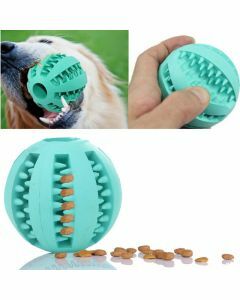 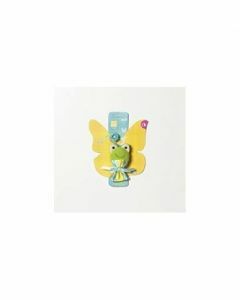 At the Pets World, a popular portal offering a comprehensive range of pet products and accessories, you will get a perfect collection of cat loving toys at discounted prices. 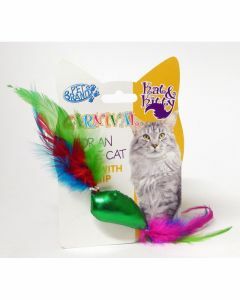 You can choose from this wide range and allow your cat to have a lot of fun. 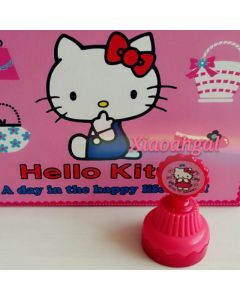 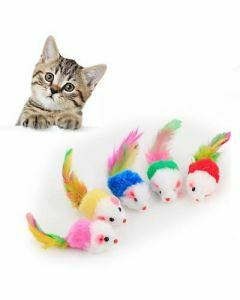 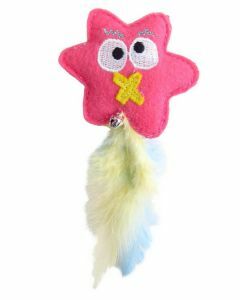 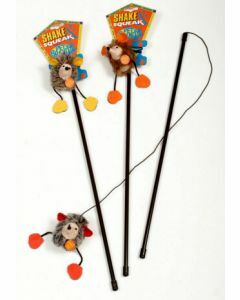 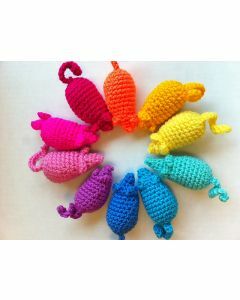 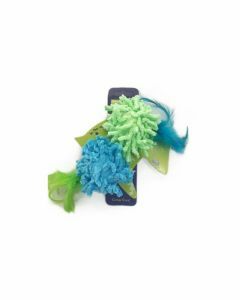 All these kitten scratching toys can be order any time 24X7 and these are delivered at your doorstep within fixed time. 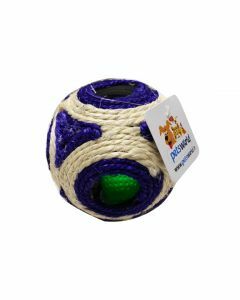 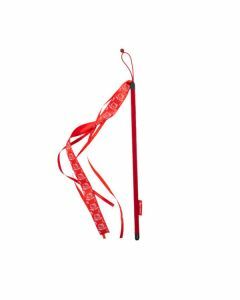 All these toys have been designed keeping in mind special needs of the pets and making a perfect choice will surely prove to be an enjoyable exercise for you as well as your pet!